This paper examines the dynamics of condom policymaking in Malawi by analyzing debates, which took place in the Malawi National Assembly between the year 2000 and 2004. 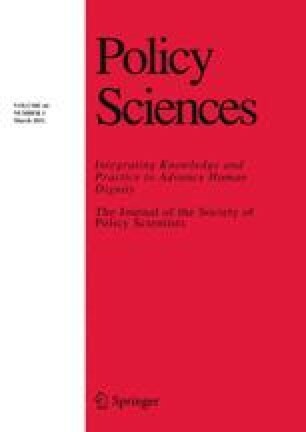 Using content analysis and key informant interviews, and situating the overall discussion within policy and science literature, we examine how scientific evidence is being applied in the policymaking process as it relates to the place of condoms within the context of HIV/AIDS prevention. The study not only shows the extent to which the policymaking process on condoms in Malawi largely embodies a tendency to blur the conventional divide between science and politics, but also demonstrates why controversy around condoms still persists at the highest level of government in a country with one of the highest HIV prevalence rates in the world. It was found that even when people are dying, consensus in HIV/AIDS policymaking can be difficult to achieve in a policy climate characterized by a binary perspective to social problems, and where different actors compete for control over the policy terrain. The paper makes recommendations that may be helpful in facilitating a more inclusive HIV/AIDS policymaking process in Malawi.